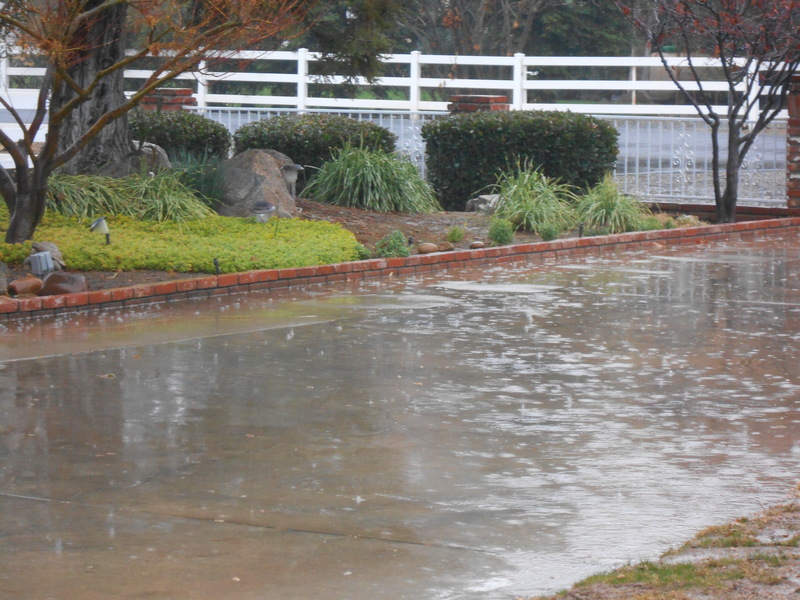 Before I get to Back to the Past, I want to mention that the San Joaquin Valley of California finally had some wonderful rain. And we’re expecting more tonight. 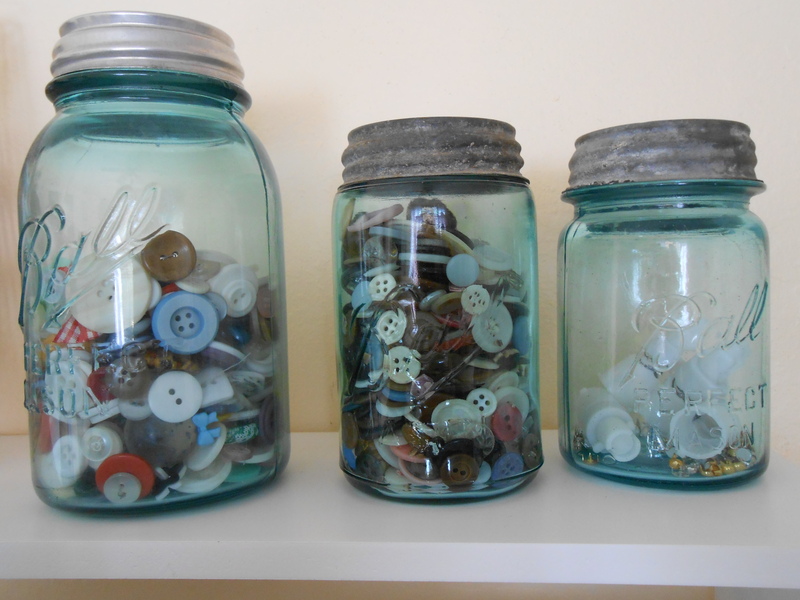 I love the old blue mason jars. They’re good to store buttons, or anything that you want to keep in order. These were invented and patented in 1858 by a John Landis Mason. You can always find these at flea markets or antique shops. 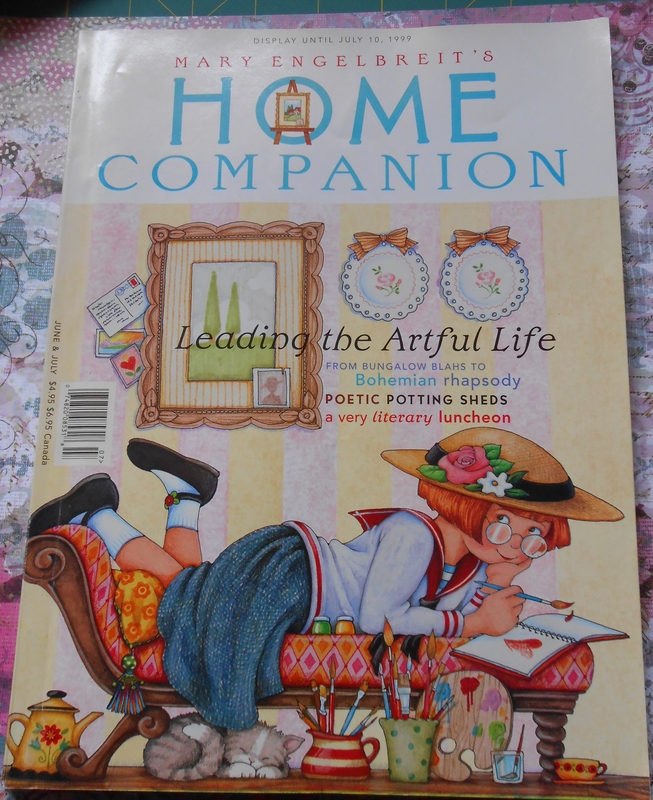 Does anybody remember reading the Mary Engelbreit’s magazine, Home Companion? 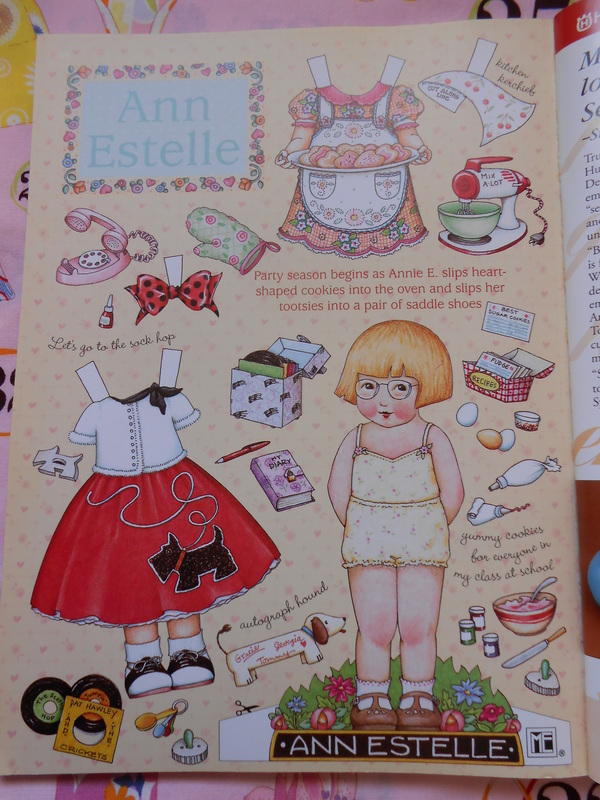 This was one of my favorites and I especially enjoyed looking at the paper dolls they published in the magazine, but unfortunately they stopped publication in 2009, when the economy started to effect all of us. The pages were full of colorful design ideas and great ideas for decorating. 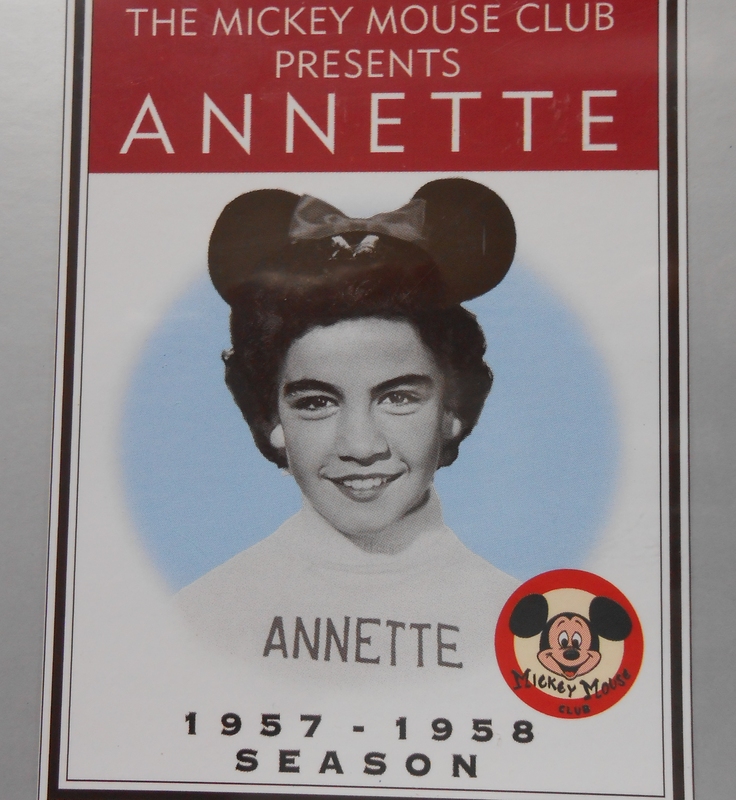 And who doesn’t remember Annette Funicello, of the Mickey Mouse Club of the 50’s? I’m really dating myself with this one, but those were sweet innocent times. 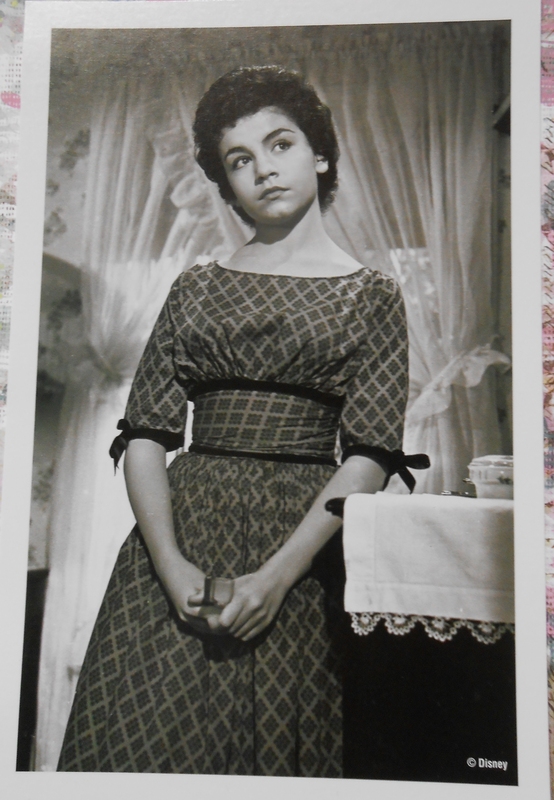 It’s my opinion that the 50’s was one of the greatest decades ever!